Do you play to grade 5 standard - ish? Are you passionate about playing music? 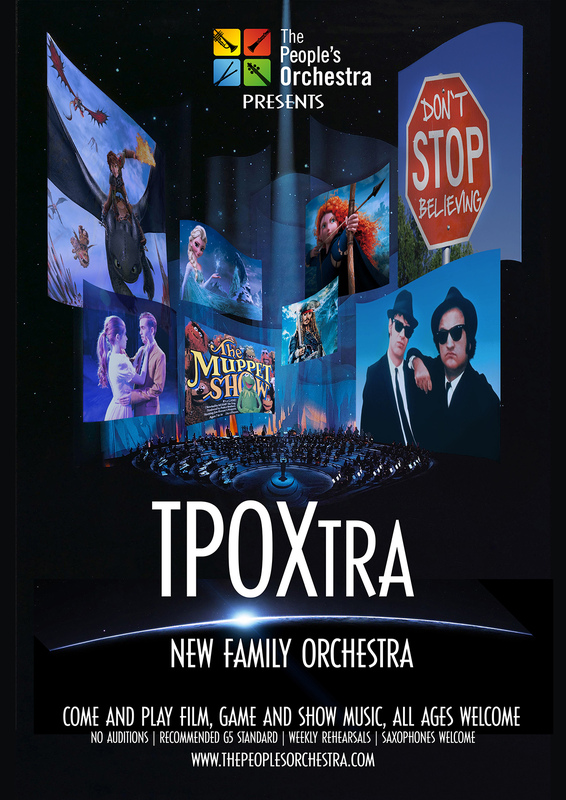 Start the New Year as part of a new exciting orchestra and breakthrough to the next level of orchestral brilliance. 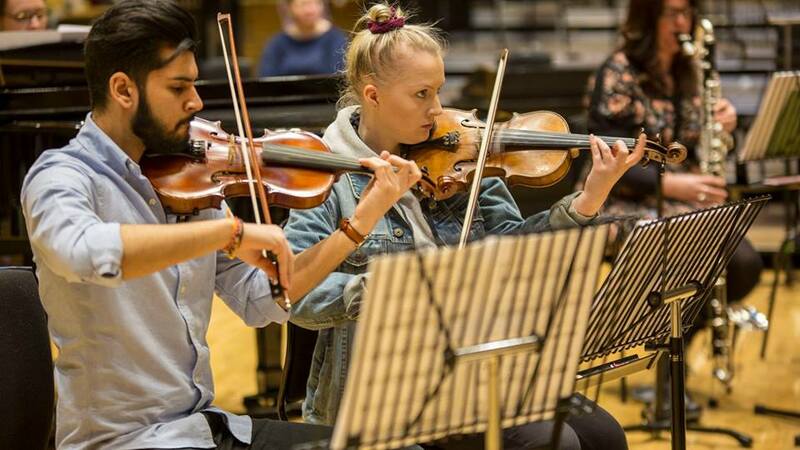 Perform film, tv, games and show music with great conductors at venues across the Midlands with The People’s Orchestra, The People's Show Choir and top professional musicians. Weekly rehearsals in Birmingham City Centre. Tell us a bit about how long you've been playing and any Grades you may have?